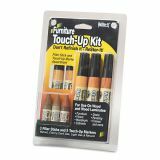 Master Caster ReStor-It Furniture Touch-Up Kit, 8 Piece Kit - Furniture Repair Kit repairs and restores color to any wood surface. 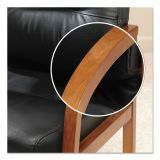 Use on furniture, floors, woodwork, cabinets, doors, paneling and frames. Conceals minor scratches and worn edges. Repairs easily with no experience required. 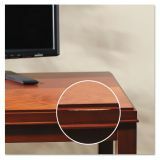 Markers seal, stain and finish in one easy application. 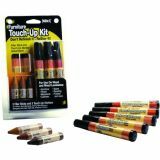 Kit includes five woodgrain markers (for use with natural, light oak, dark oak, cherry and walnut and mahogany finishes) and three filler sticks (light, medium and dark). 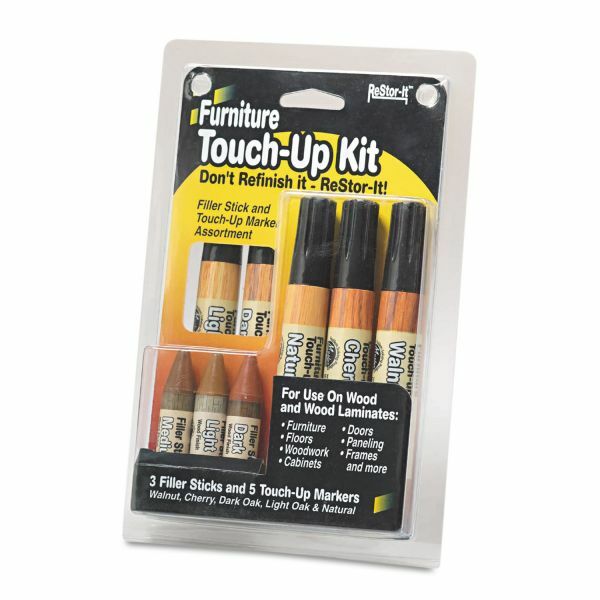 Popular marker colors match natural, light oak, dark oak, cherry, walnut and mahogany wood finishes.